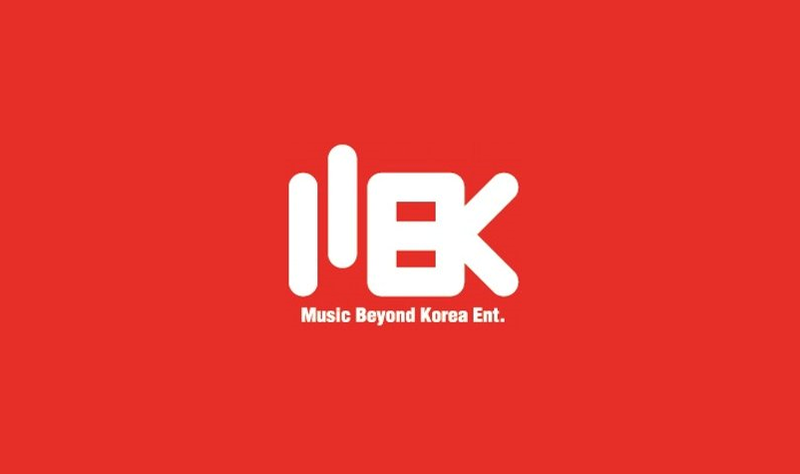 Hello, this is MBK Entertainment. First of all, we are extending our most sincere apologies for causing the recent confusion regarding T-ara’s concert and fan meeting on October 8th and 9th respectively. We are extremely sorry for causing all the anxiety and worry. The concert on October 8th has been cancelled due to miscommunication with the organizers and related parties regarding the schedule, venue, ticket opening, etc. We are writing the notice regarding the refunds for Interpark and Hana Ticket, and currently, have confirmed that almost all of those who have bought tickets have gotten their refunds. If in any case, those who had bought tickets have not receive their refunds, please inquire at the respective ticketing sites and you will definitely get your refunds. Next, we want to inform you about the Jeju Island fan meeting on October 9th. The Jeju performance is not a fan meeting but just an ordinary event. The performance is free-of-charge for T-ara fans to attend, including Jeju islanders and anyone who is interested. This is not an exclusive T-ara fan meeting for foreign fans so please attend as you wish. Also, to the fans who had booked package tours (fan meeting tour package) with certain tour agency sites for the October 9th event: if you will stay in Korea during that period because of the cancelled fanmeeting, we strongly encourage you to attend the Jeju Island performance and receive your rightful refunds. Last but not least, we would like to once again extend our deepest and most sincere apologies for causing all the confusion and anxiety to all the fans. We are very sorry. From now on, we will put in our best efforts to handle matters in a more certain and prompt manner so as to minimize the trouble and inconvenience to everyone. Thank you very much for reading this long letter.